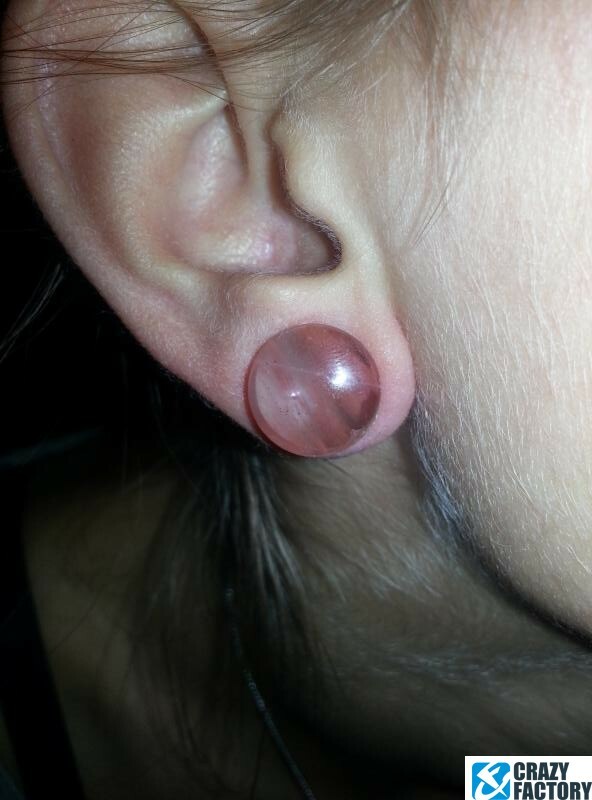 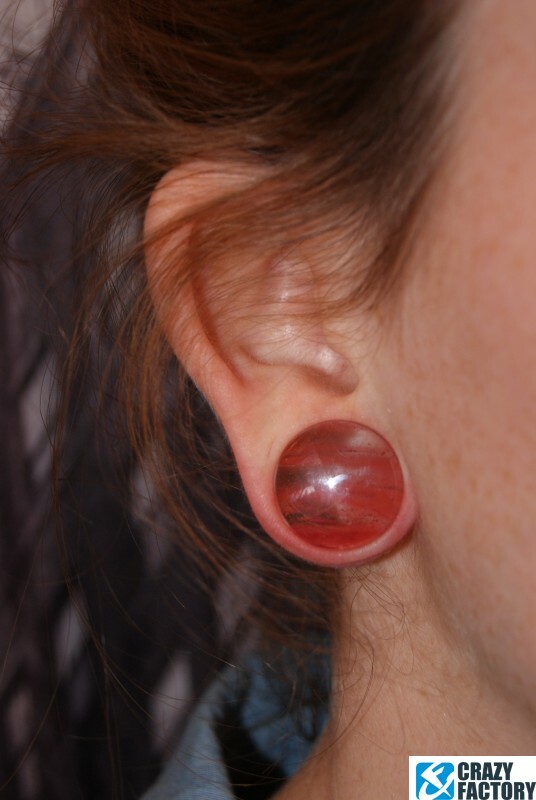 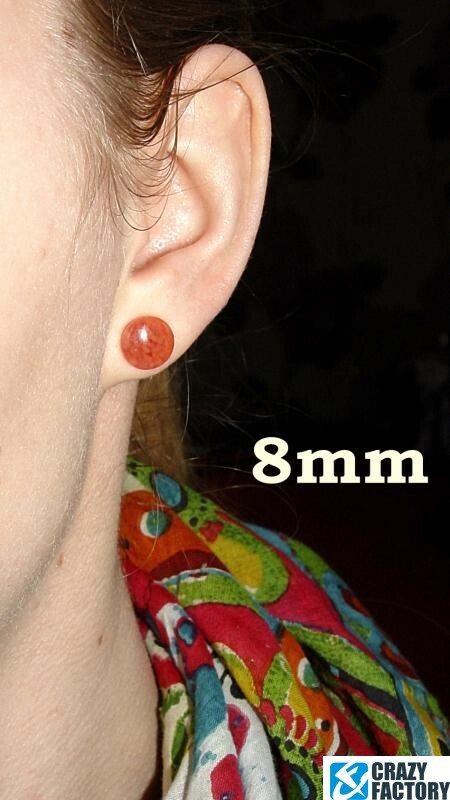 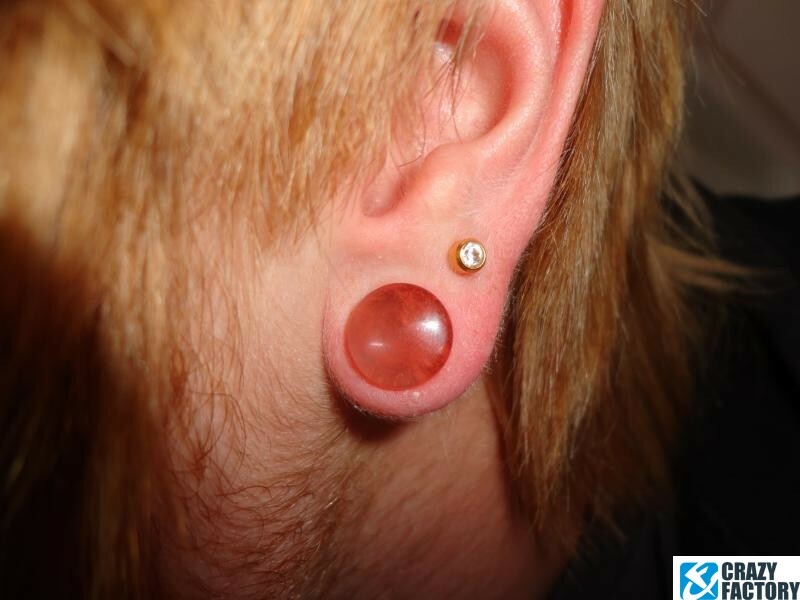 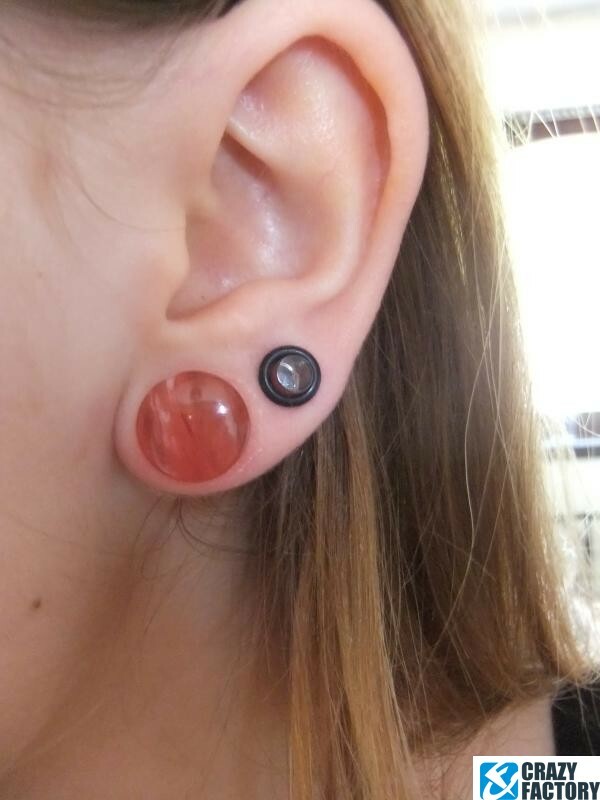 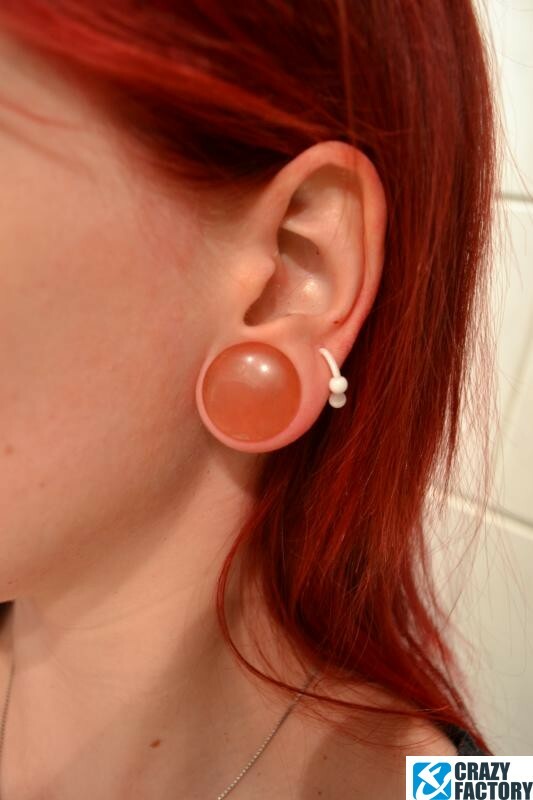 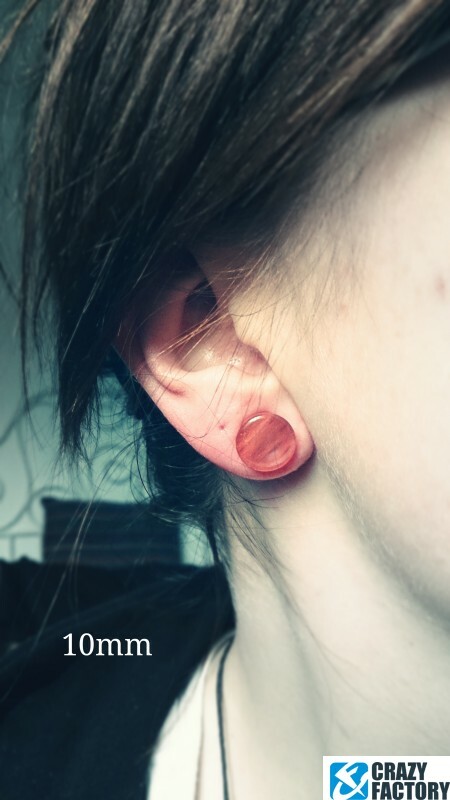 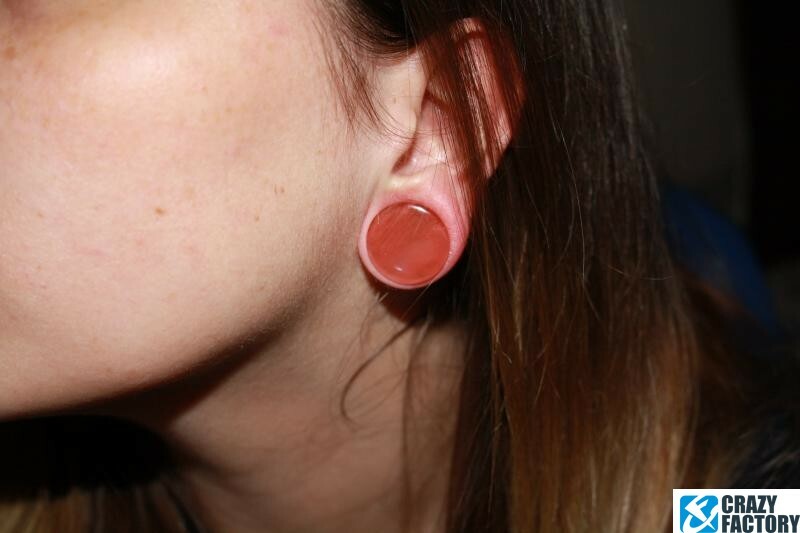 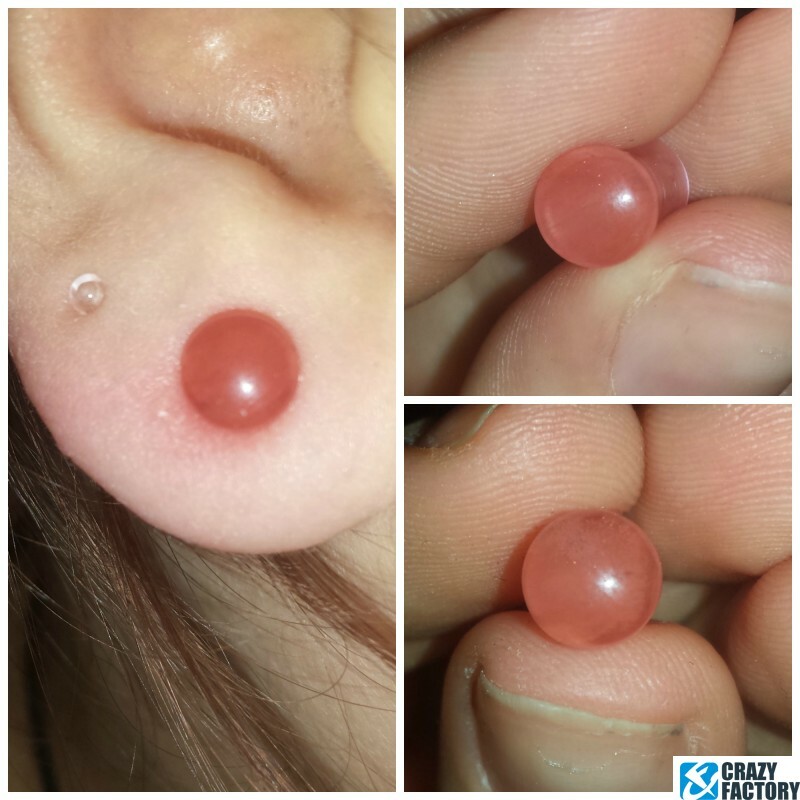 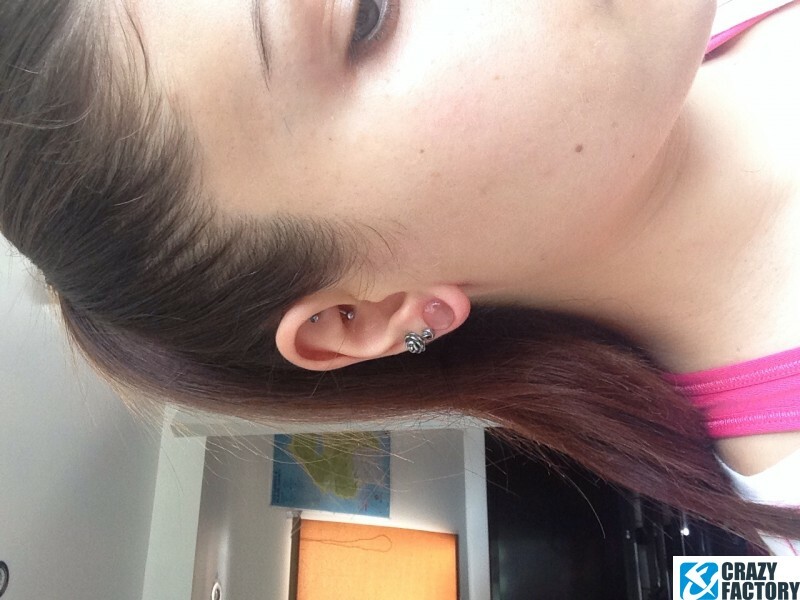 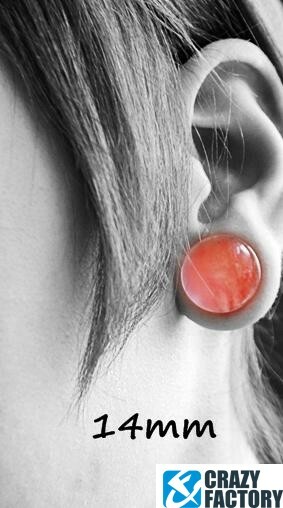 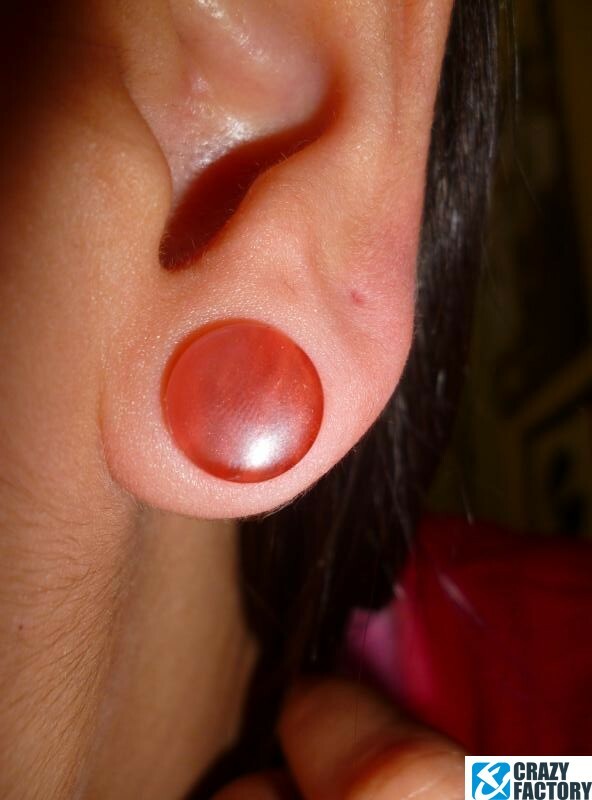 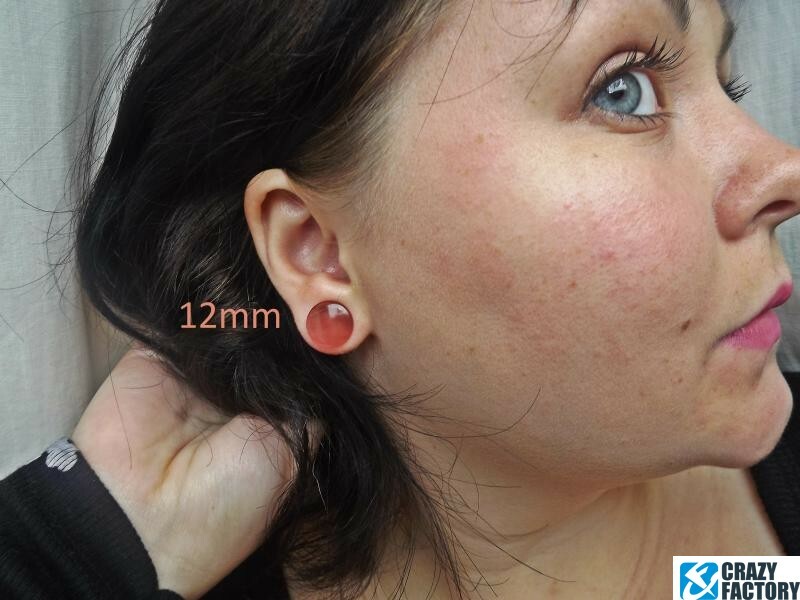 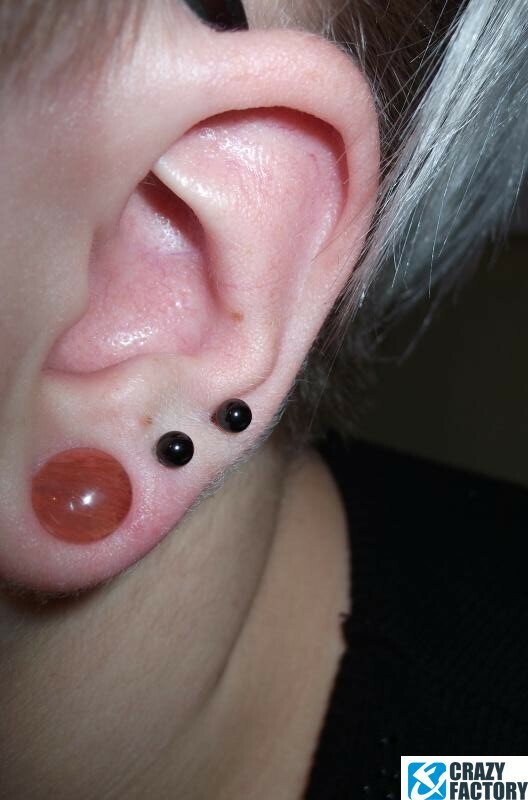 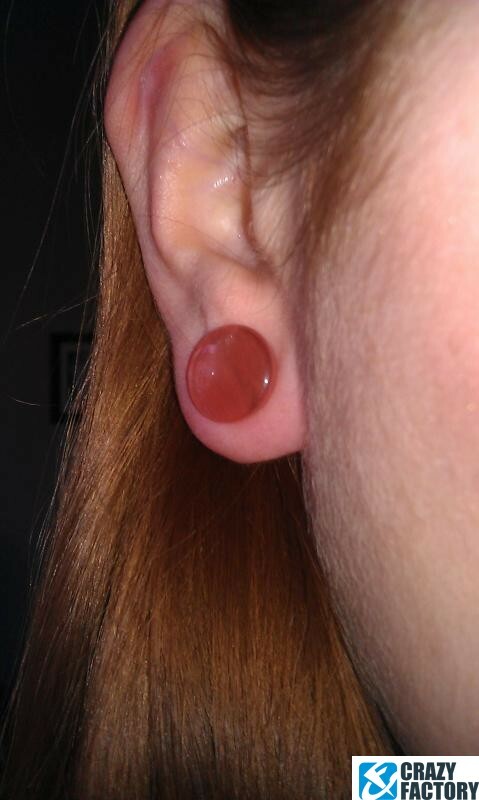 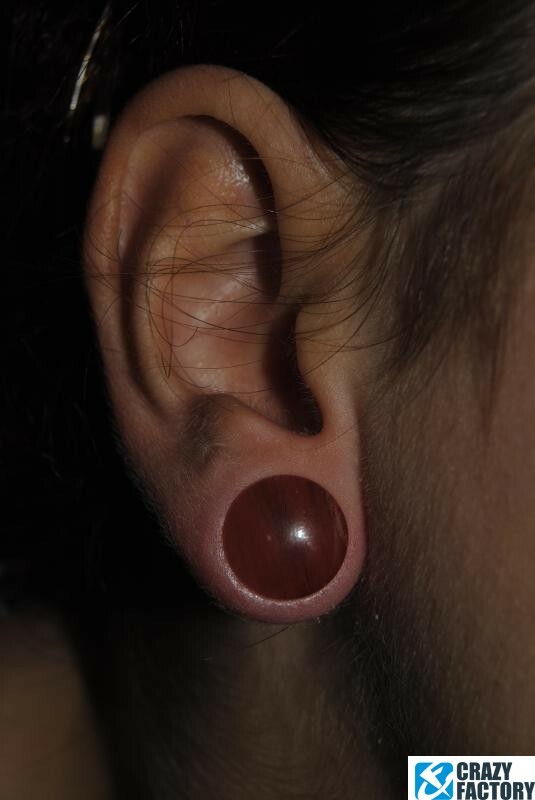 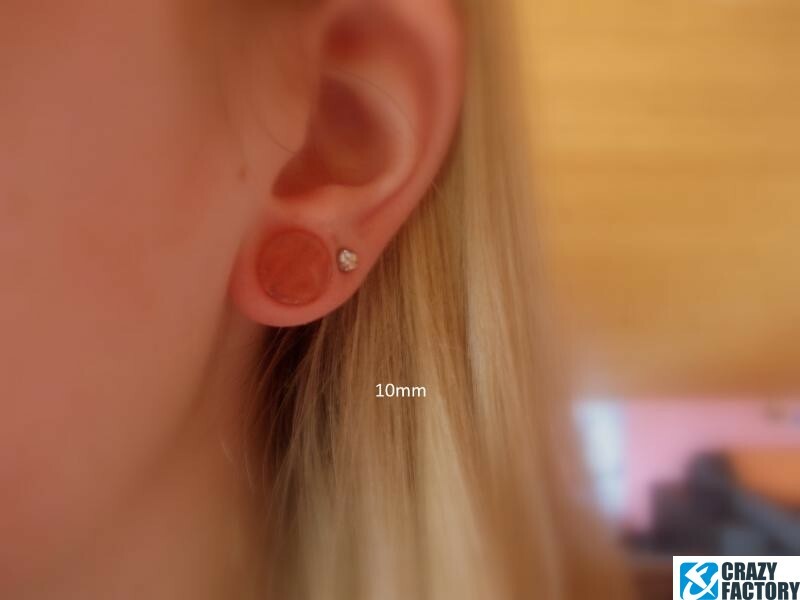 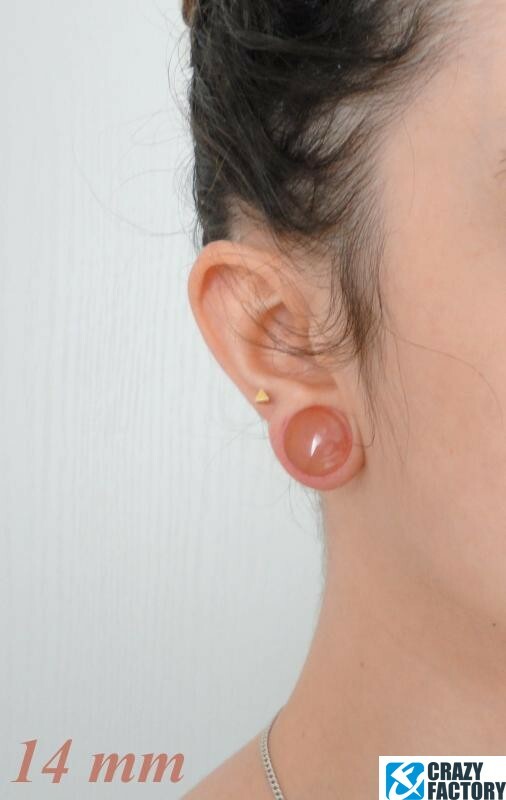 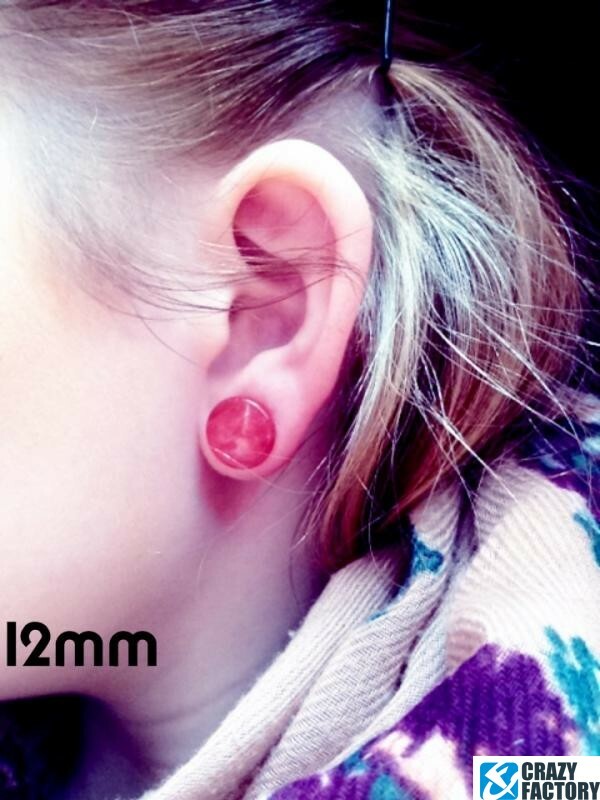 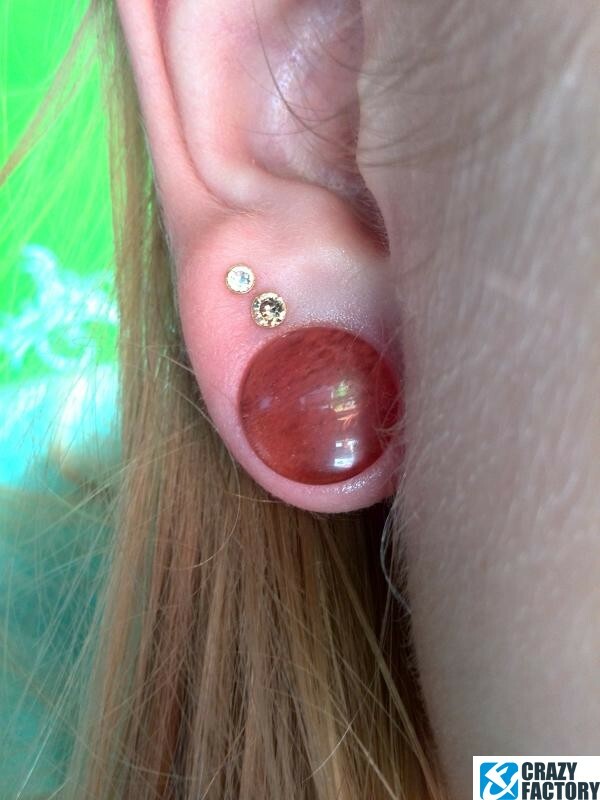 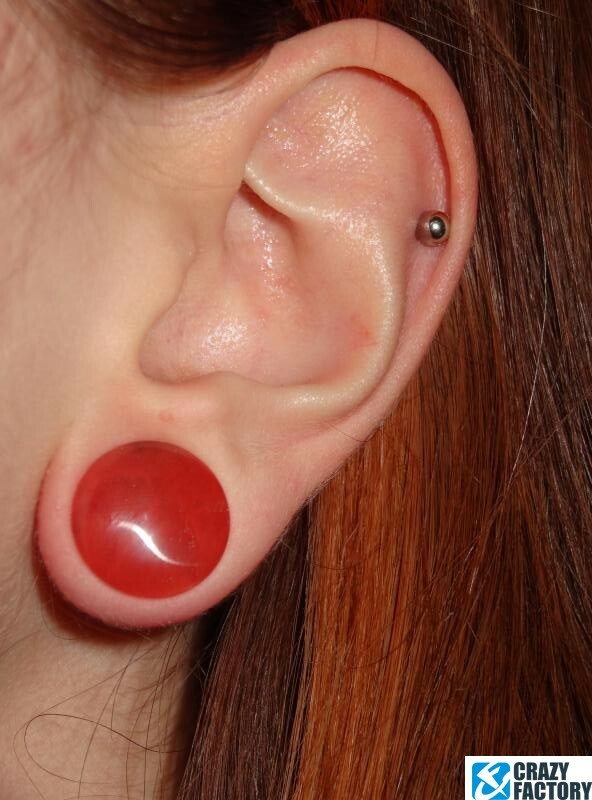 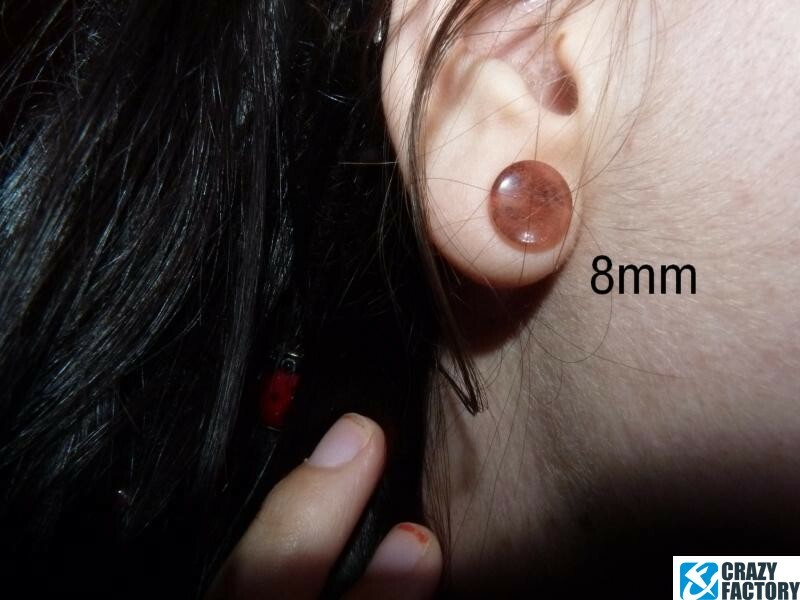 Keep your stretches comfortable and stylish with this smooth double flared plug made of rose colored glass polished to a soft sheen. 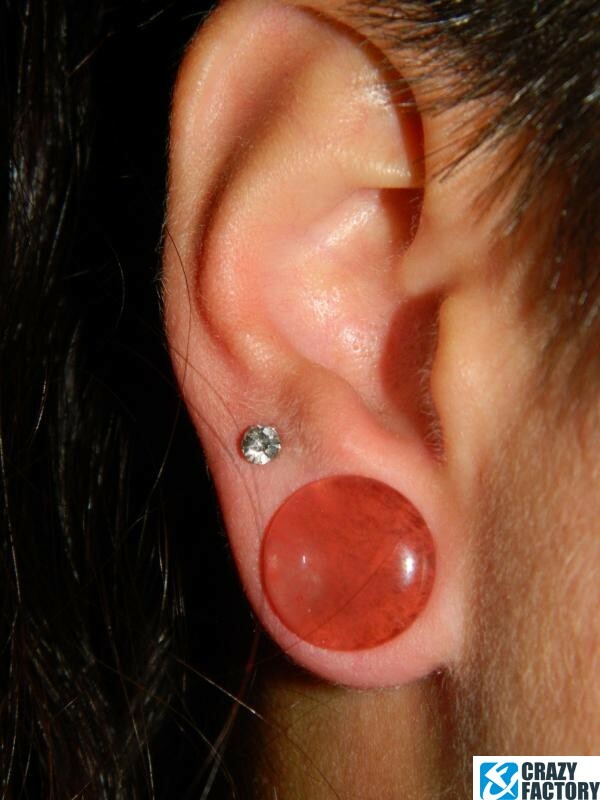 This stone plug is an all-natural product and is crafted from untreated raw materials. 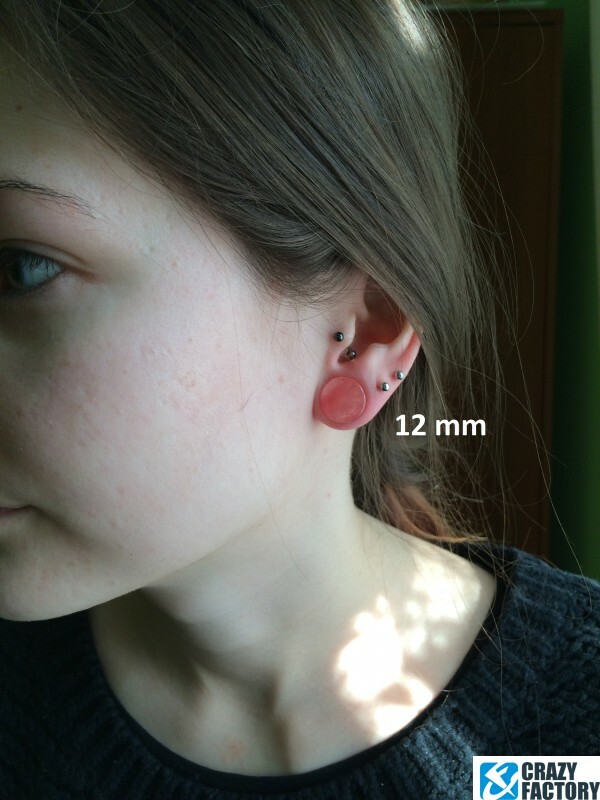 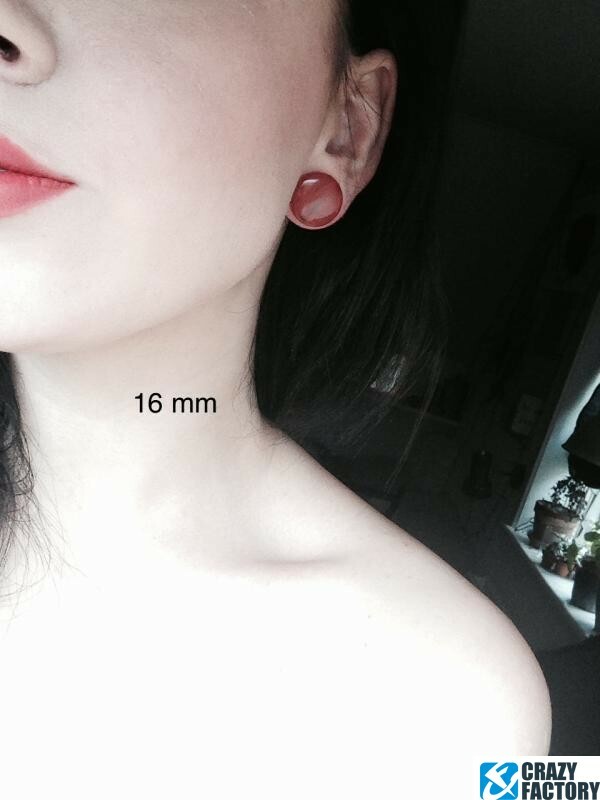 Therefore the product you receive may look somewhat different from the image.